Drive growth in cafeterias with Better For You opportunities. Cafeterias have the greatest Better For You potential with a broad range of offerings targeted to younger consumers. 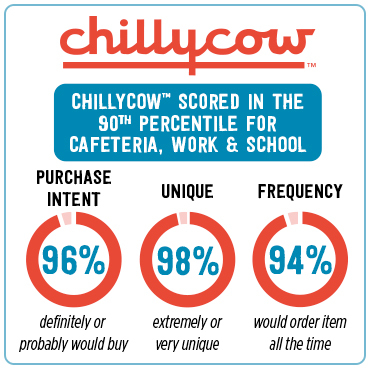 On average, approximately 60% of the population is interested in some BFY improvements in cafeterias.